MedCityNews confirmed the closure with Laskoff, who cited “an unforeseen change in our financial circumstance that ultimately could not be overcome” in an email. MobiHealthNews has also reached out for comment, and will update this story with any response. Before closing its doors, Annum often pointed to alcohol’s health risks and the $82 billion in lost workplace productivity attributable to heavy drinking. 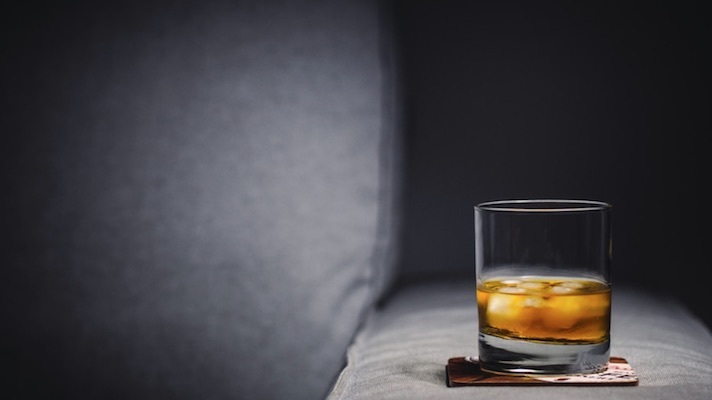 The startup also noted alcohol’s frequent presence among employer social events, and how these and other commonplace events could place employees at risk of binge drinking.